Before marble was basic, it was classy, and before it was classy, it was classic. I implore you to think past the laptop covers and smartphone cases. Instead, picture lavish marble running across the floor, flowing over counters, adorning cabinets. My parents’ floor tiling, for instance? Marble. Their vanity counters? Marble. Their mortar and pestle, Lazy Susan, and garlic keeper? Marble. Bianco Carrarra to be precise. (What can I say, they’re a classy pair with classy taste.) Think of famous structures like the statues of David and Aphrodite. Marble. The Taj Mahal? Largely marble. London’s Marble Arch…really…? 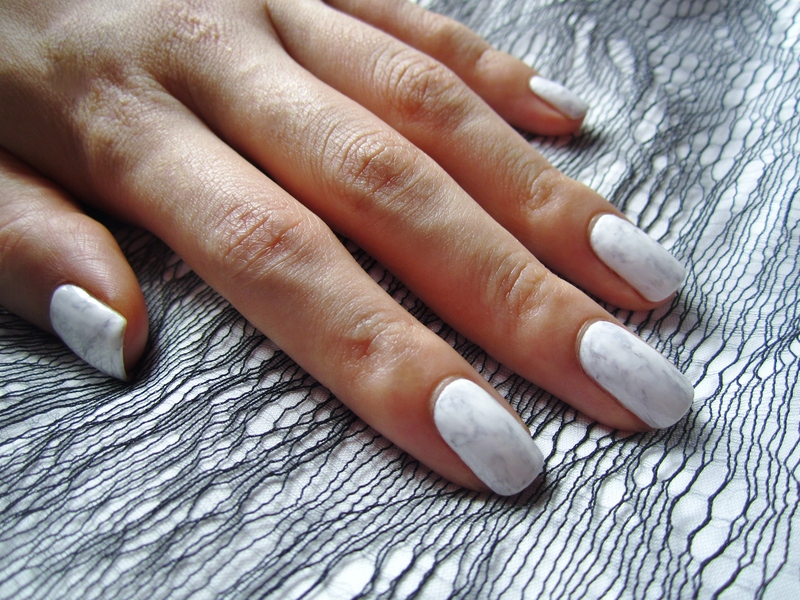 So let it be known that this post and its accompanying nail designs are not to solidify my label as basic, but to take things back to the elegance luxury whence marble’s popularity grew. 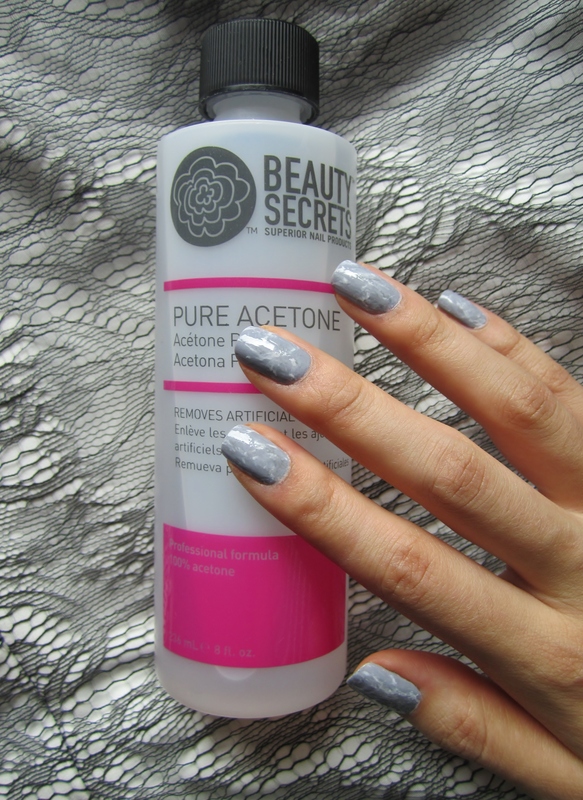 But also, I finally got my hands on some pure acetone, and wanted to experiment, resulting in three different designs. Start with a base coat and colour. Using a detailing brush, paint haphazard lines in a contrasting colour over the base, trying your best to mimic a marble pattern. Dip the same brush into pure acetone, and gently go over the lines to create blended veins. Mix a few drops of your base colour with a few drops of clear polish. Apply a thin coat over top your nails. Repeat the vein painting and blending process (steps 2 and 3), going over the same lines as before. 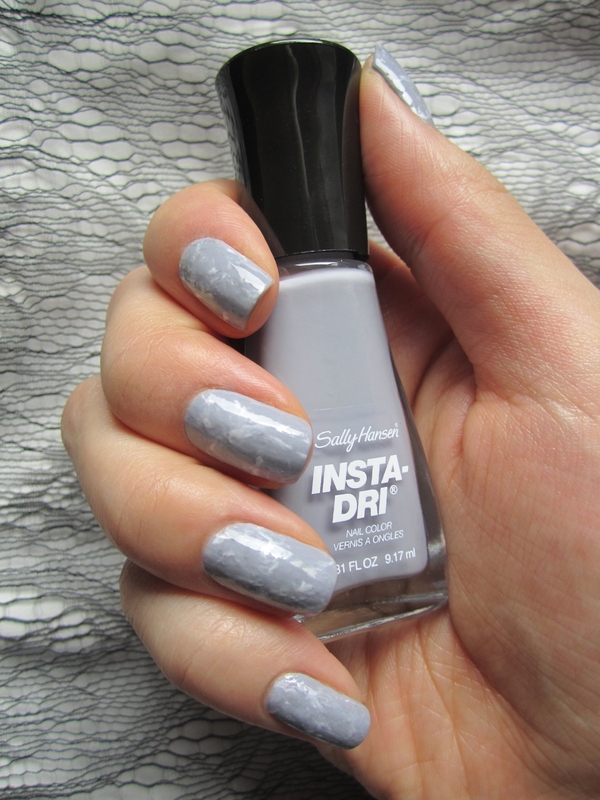 Apply one last coat of base colour mixed with clear polish or top coat if you want to save some time. It’s truly not that difficult, it just takes some patience. Top tip: apply your base coat and colour on a different day so you don’t end up spending four hours straight inhaling polish fumes.